There was no ink in this entire box of highlighters. 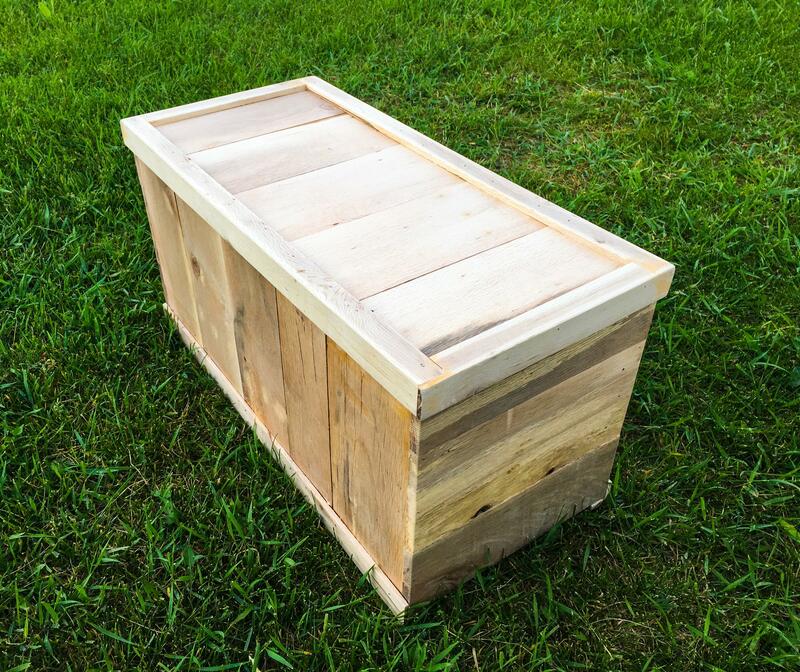 It’s not pretty but it was the hardest thing I ever had to make, It’s a coffin for my 14yr old pug and I only have a few hours to make it. I used some oak from a pallet, it’s all I had. I cried a lot making this. 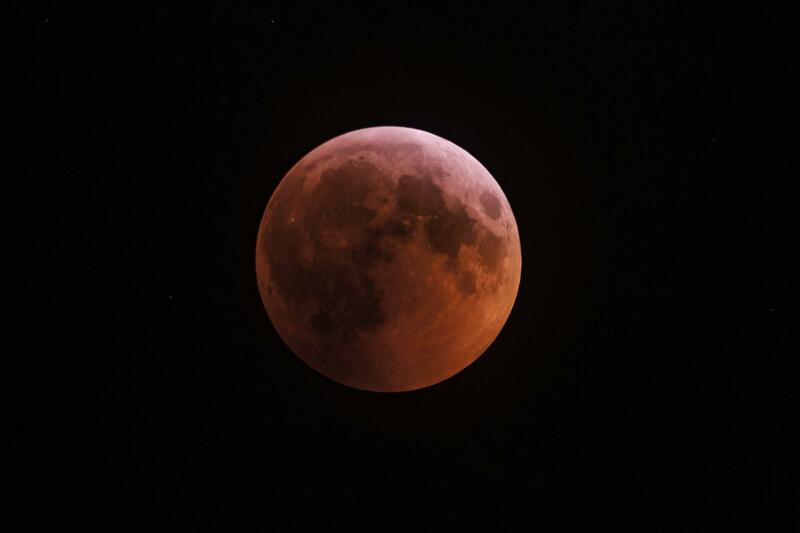 Here she is through the telescope. I haven’t used my observatory in about a month and I had to walk though knee deep snow to get to it. 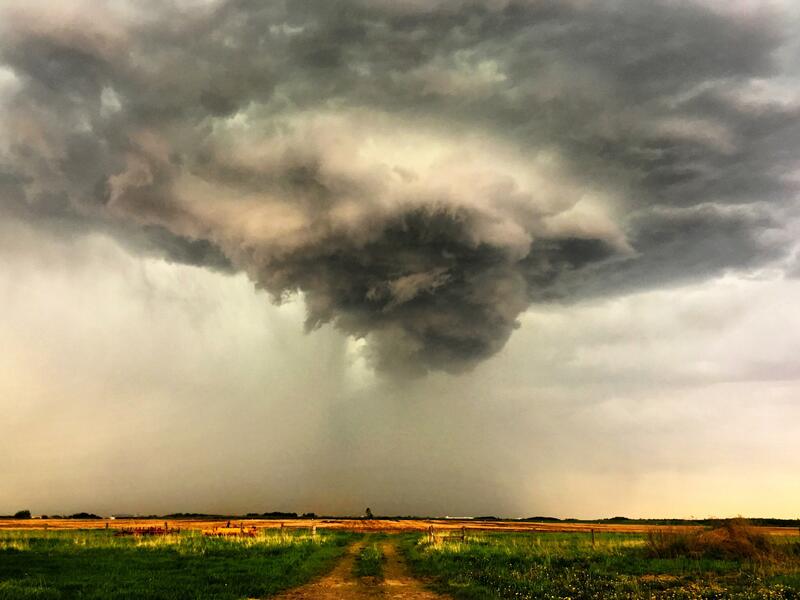 I took this photo today just north of Edmonton by the military base. 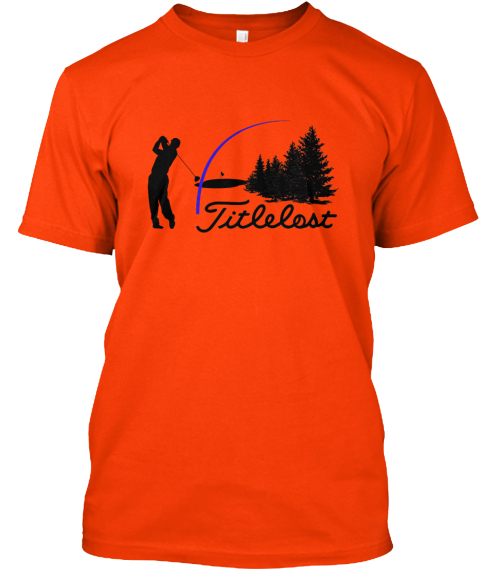 I took a couple of ideas I found on here and made myself a shirt. 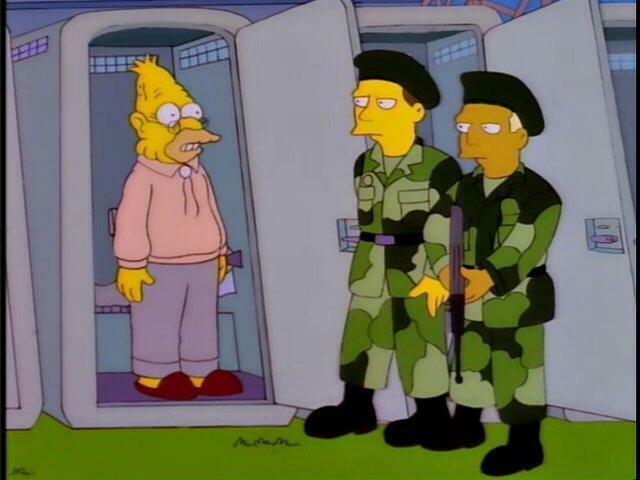 This elevator only goes to the basement and someone made an awful mess down there. I had a fun day at work on Friday. 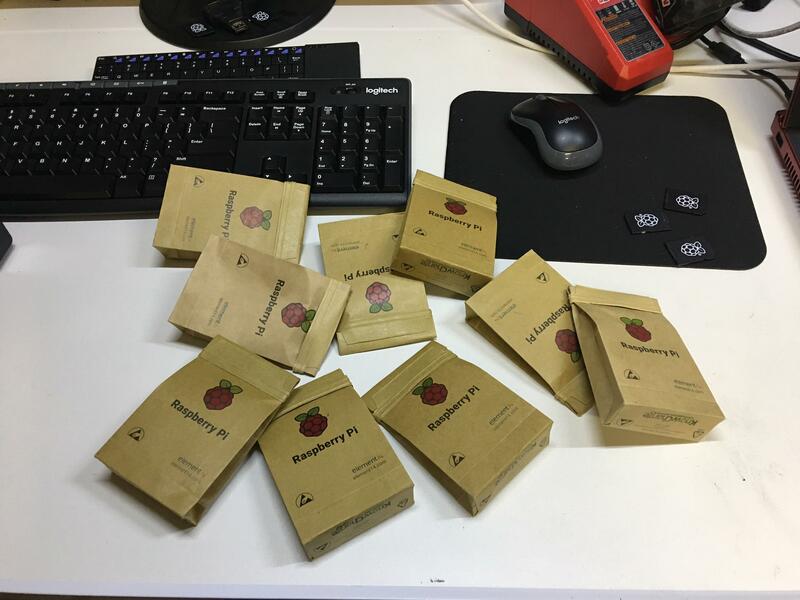 R-Pis actually work quite well as security camera servers. I'm testing the functionality of merging multiple physical servers in software to act as a single system with many points of redundancy in case of hard drive failure. Light up golf balls and cameras are fun. 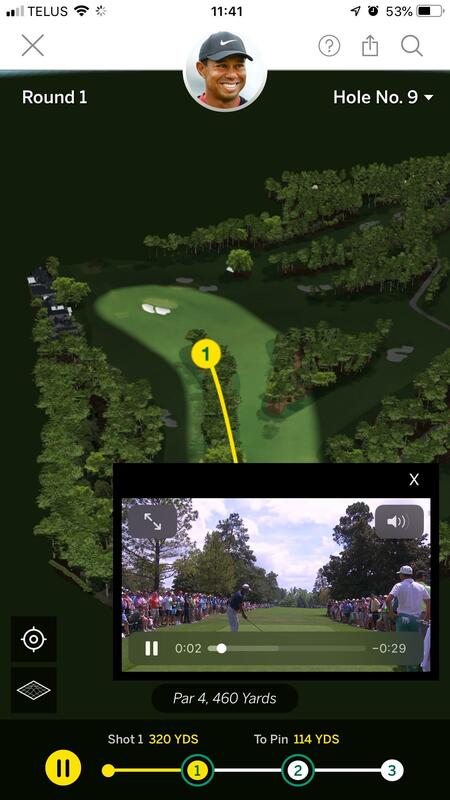 The Masters app is amazing this year, you can pull up any shot from any player almost as soon as they hit it! 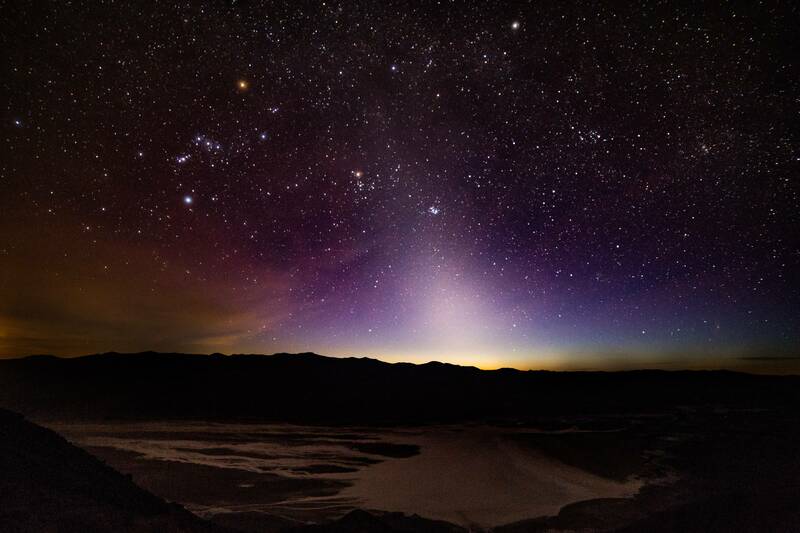 Here is an image of the Zodiacal light I witnessed over Death Valley from Dante's view. Zodiacal light is a faint, roughly triangular, diffuse white glow seen in the night sky that appears to extend up from the vicinity of the Sun along the ecliptic or zodiac. 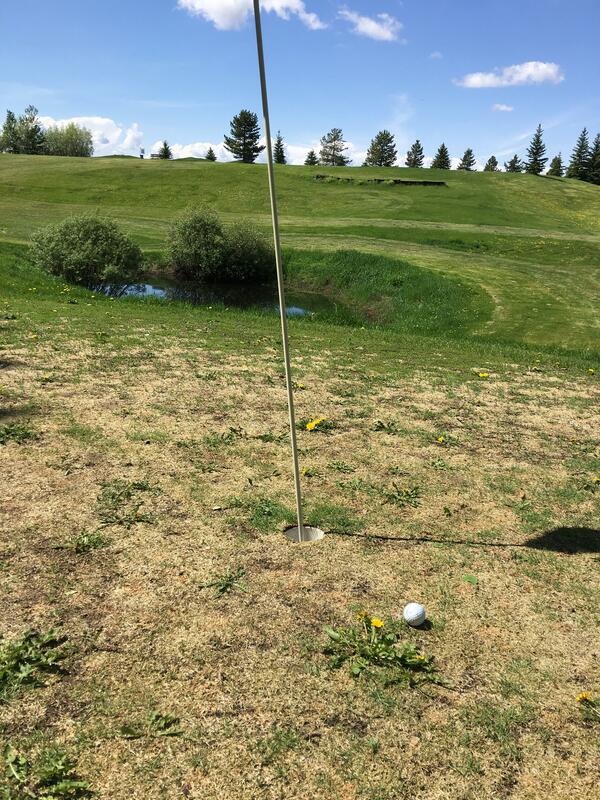 My 7yr old daughter drained a 20yd chip during a backyard golf session today. 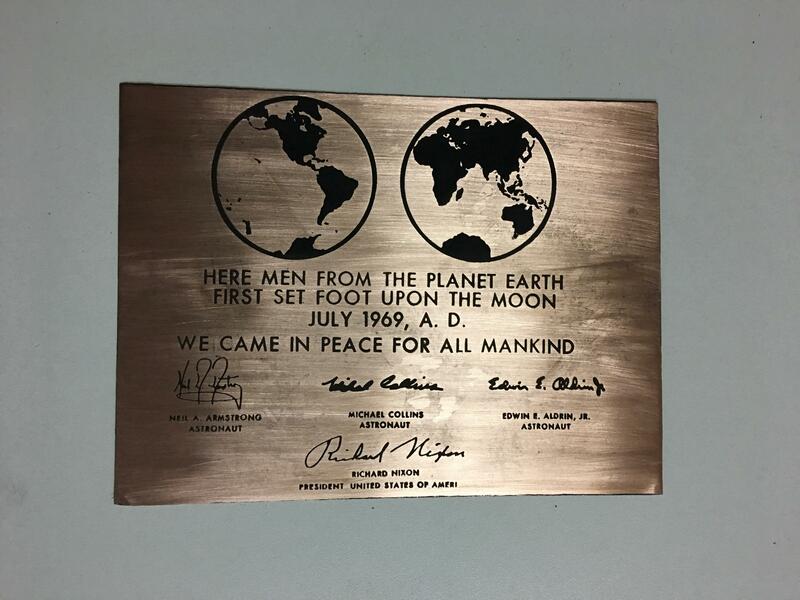 I etched myself a a replica of the Lunar plaque that was left on the Moon by the astronauts of Apollo 11. The original was stainless steel but I made mine with copper. 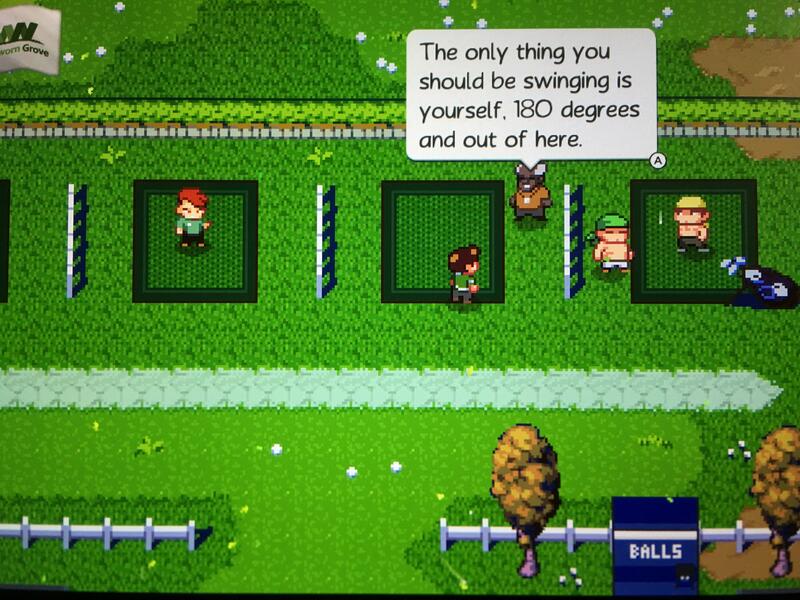 The coach in the Nintendo Switch game Golf Story is savage. My best shot ever on the worst course ever. I managed to make the putt for birdie. 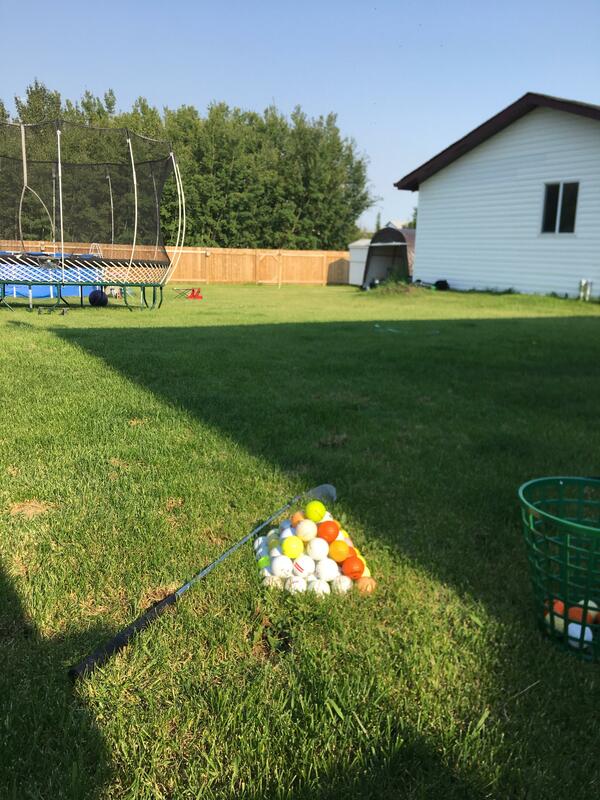 Here is my short game practice range in my backyard, 40yds to the pin. If you're wondering yes I aim for the pool and trampoline sometimes and yes I've hit that window, twice, it hasn't broken yet. 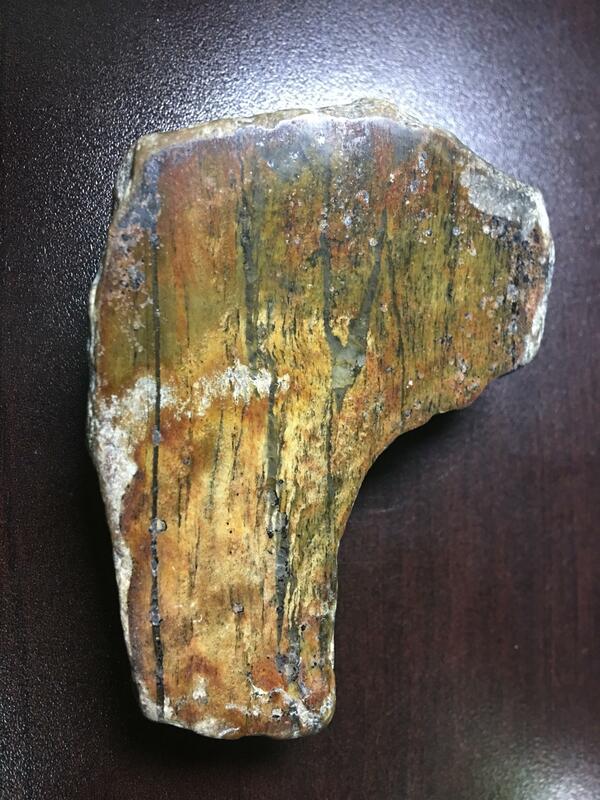 This rock doesn't have any of the physical characteristics of petrified wood (it is smooth and I can't see any end grain) but it sure looked like wood when I polished it. What does this look like to you? A big spruce fell over on our land so I cut it into slabs, now to figure out what to do with them. 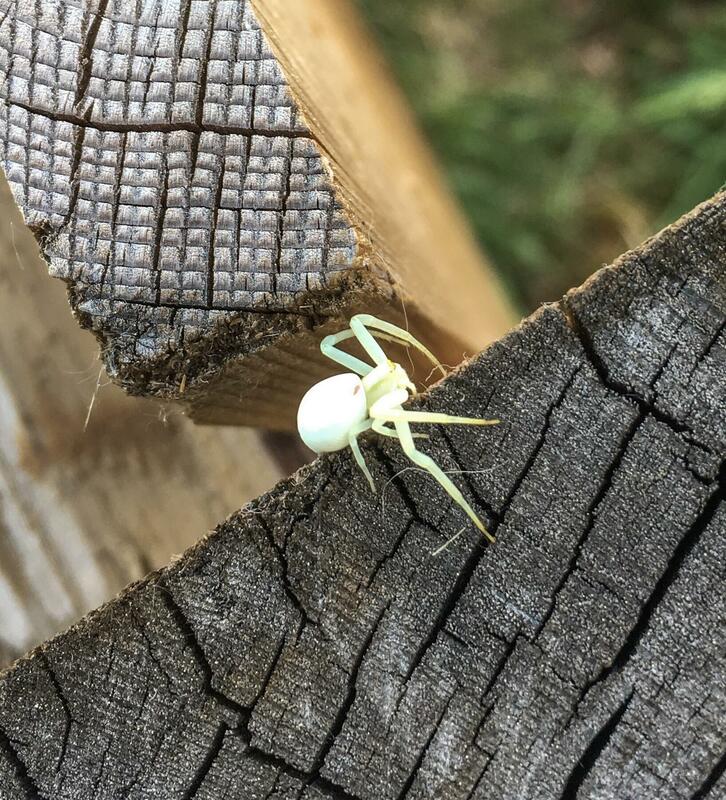 Today I found what appears to be an albino spider. Plinko season has begun up here in Alberta. 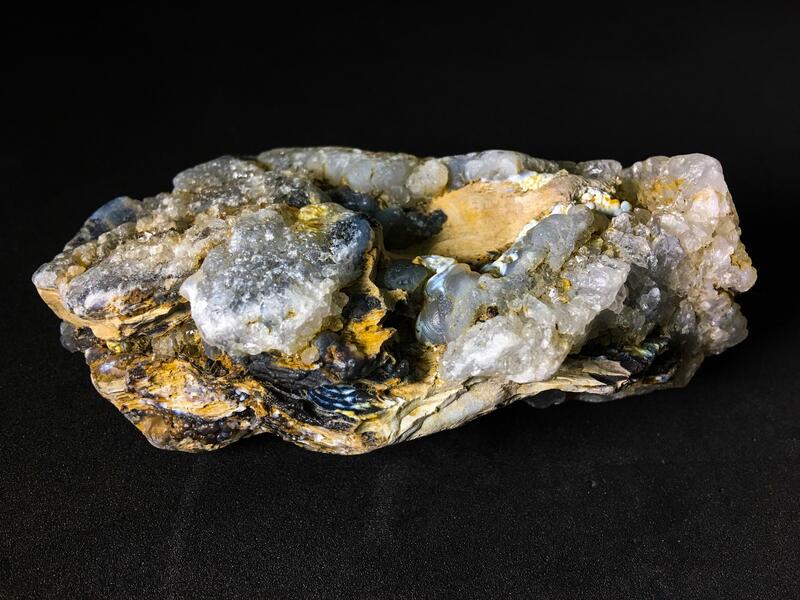 I found this rock on the bank of a river in Northern Alberta. What is all this? More pics in the comments. 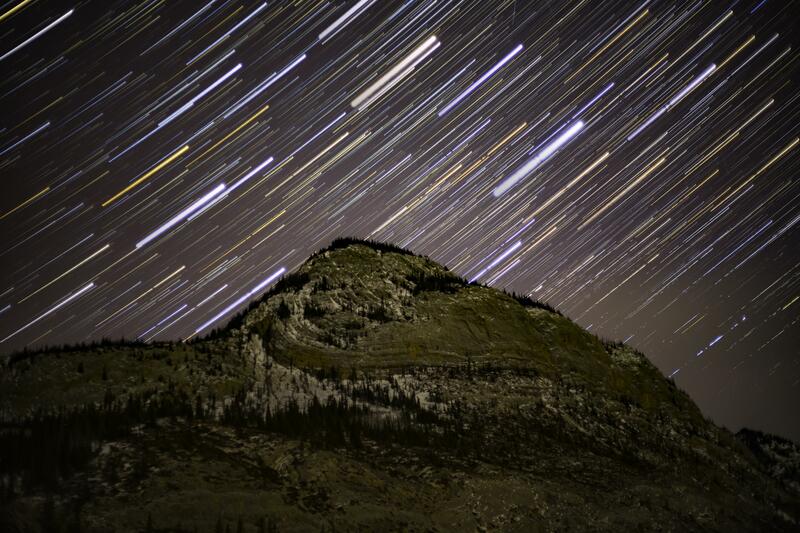 Astronomy magazine used one of my photos! Here is a stack of about 700 Aurora photos that I shot in my backyard last night. 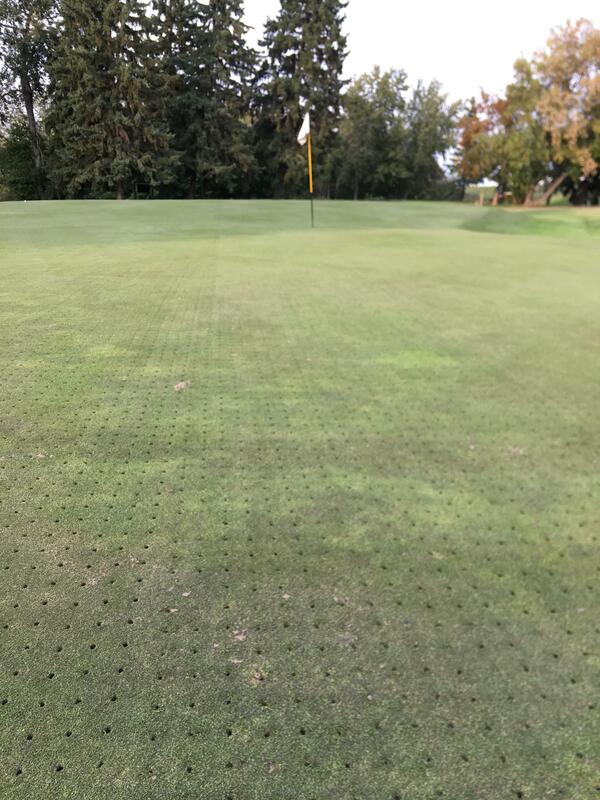 Take a look at this Sarlacc pit of a sand trap. Sears isn’t really lowering their prices during their store liquidation. 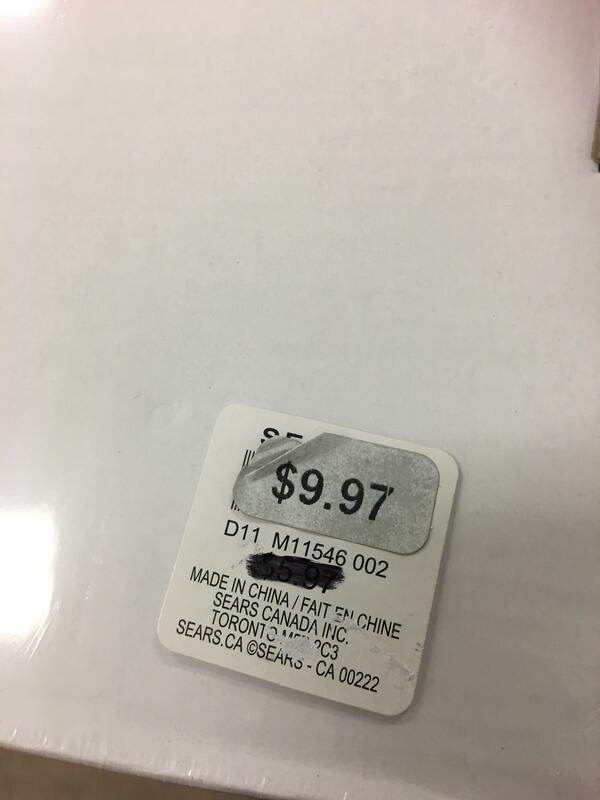 I peeled off this price tag and the pre-liquidation price was $5.97, they raised the price to $9.97 and offered it at 50% off. This was on a picture frame. An Aurora shot from my backyard last week just north of Edmonton. 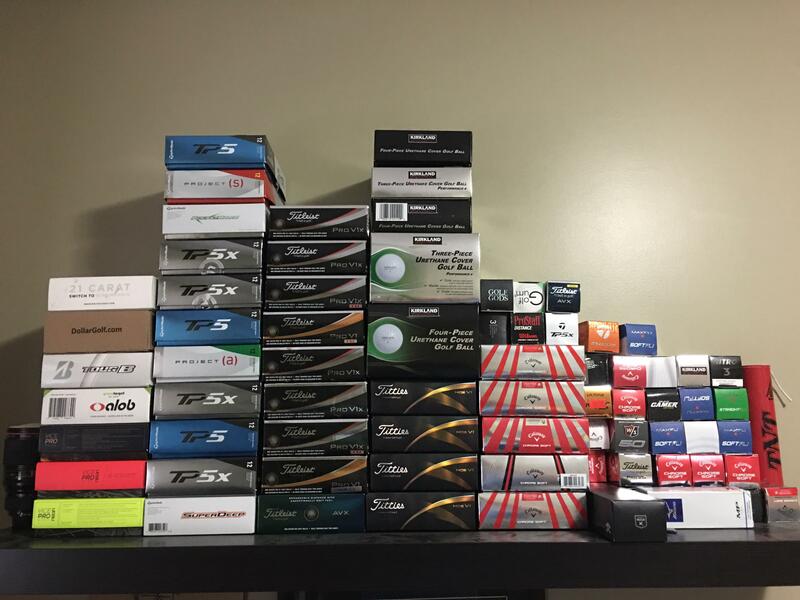 Is there a good way to reuse these boxes or should I just recycle them? I’d hate to waste them. 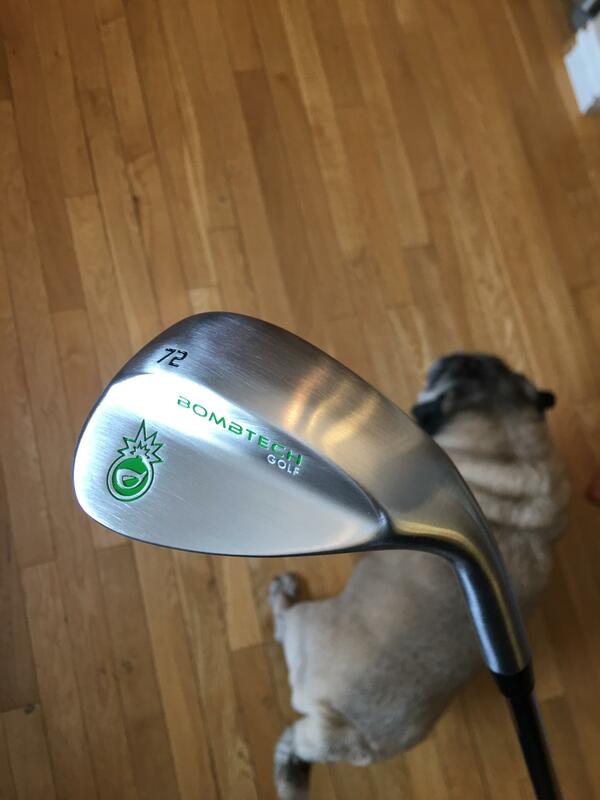 This came in the mail today, now I can do full swings on the 40yd hole in my backyard. If it was a few feet closer I would have hit it. 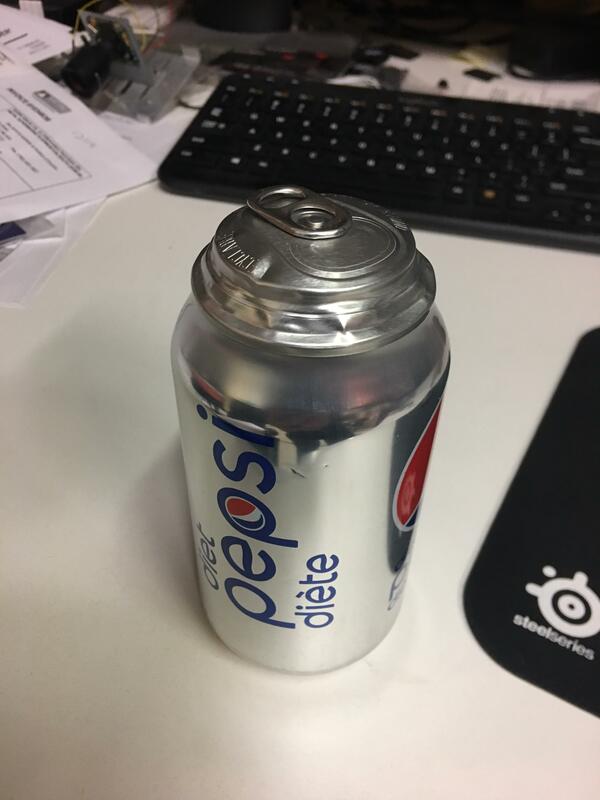 Left this in my vehicle overnight, usually they blow up, this one held on. 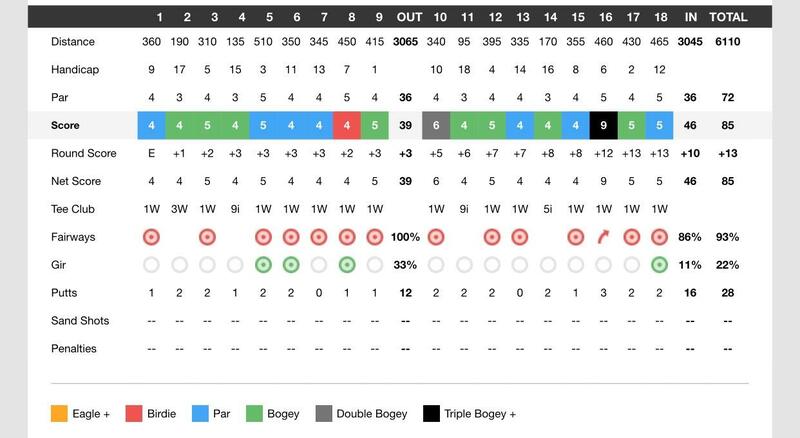 I shot my personal best today even with a bit of a melt down on the back nine, I also have two holes with no putts, I putted from off the green and drained it. Looks like I'll have to keep hitting balls into the net in the garage for a bit longer. Anyone else here in the game beta? 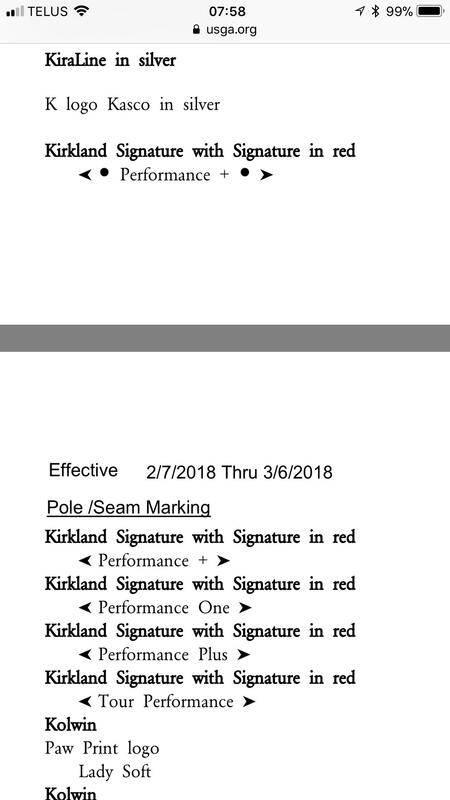 So this showed up today. I only got to spend about an hour with it but from what I've seen it's quite good. 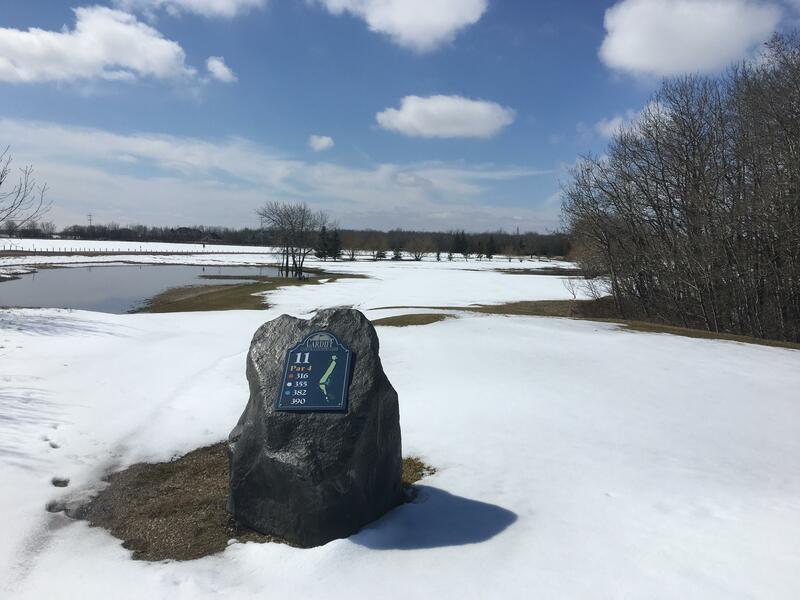 I only played on the range and other than the occasional 122mph swing that went 280(I can't do that) it looked exactly like it does at the range. only tried the driver & PW bang on numbers. Is it possible that a unicorn pooped on my van? 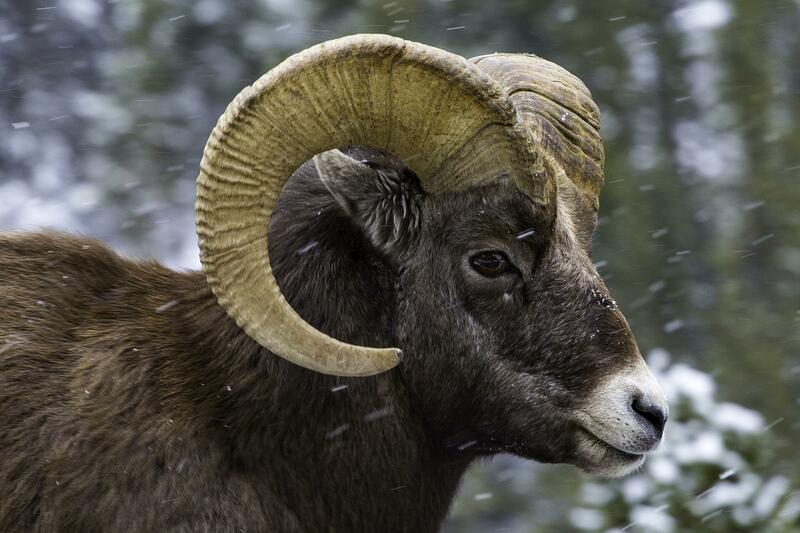 Is colouring like this in spruce, good, bad, or nothing? (I put some water on it.) I cut down the tree and milled the wood myself. I took this photo in Valley of Fire State Park. 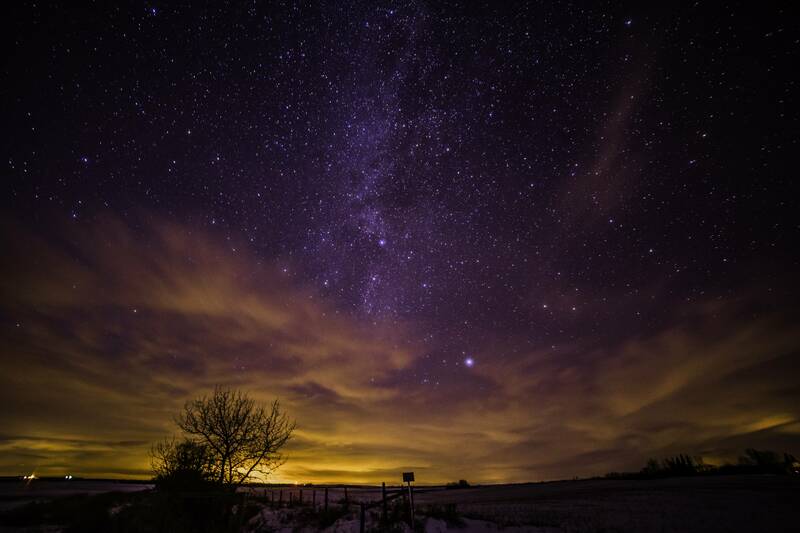 I was hoping for clearer skies but this is what I got, the light pollution is from Vegas.